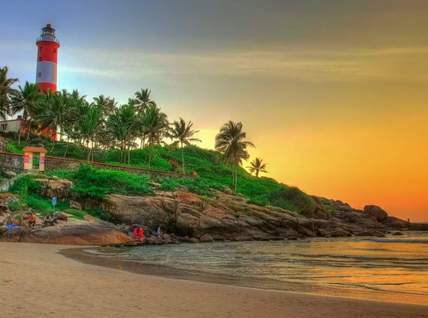 Kerala Holidays provides Kerala luxury tour packages for family vacation, romantic couple trips and for leisure. 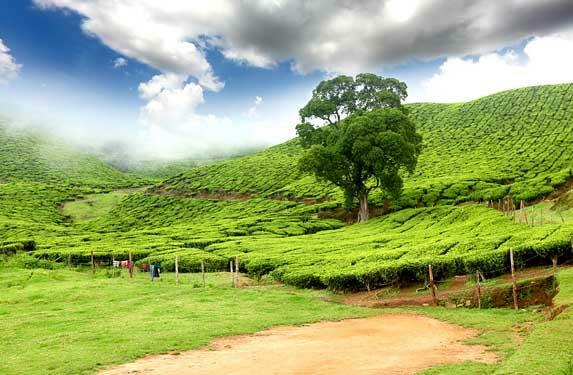 The luxury tour package to Kerala covers Cochin, Munnar, Thekkady and Alleppey offers hotels rooms of spectacular opulence in every destination. 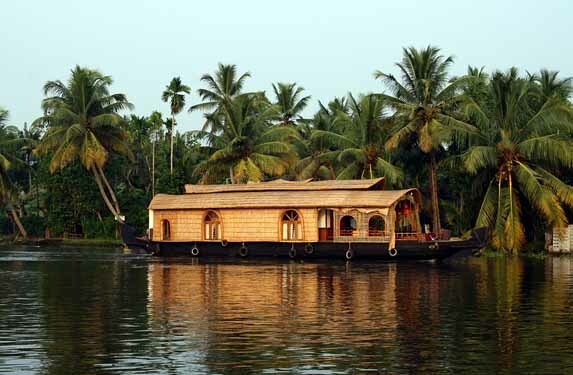 This 5 night 6 days luxury tour package gives splendour experience of Kerala along with lifetime memorable moments. 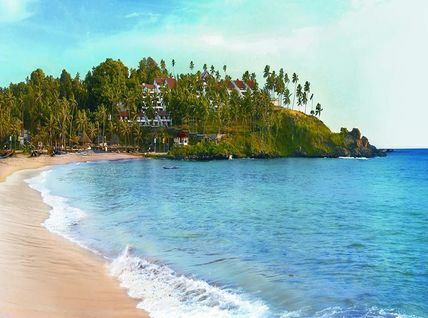 The luxurious package provides guest the choice of experiencing beaches, backwaters and exotic hill station. The wildlife wealth of Kerala can also be experienced in Periyar, Thekkady. Just make your enquiry online for the Kerala luxury package. You will be picking from Cochin Airport and transfer to the hotel. Spend the afternoon with local sightseeing in and around Cochin - the Queen of Arabian Sea, this is one of the finest natural harbors in the World and was one of the major centers for commerce and trade with British, Chinese, Portugese, Dutch, etc. Sightseeing attractions in Cochin include Dutch Palace [closed on Friday & Saturday], Jewish Synagogue [closed on Friday & Saturday], Jewish Street, St. Francis Church [closed on Sunday], Santa Cruz Cathedral Basilica [closed on Sunday]and Chinese Fishing Nets. Overnight stay is arranged in Cochin. After breakfast check out from the House Boat and drive to Cochin Airport for your flight back home, feeling contented about a wonderful holiday you spent in the God's Own Country. [Guest can choose for Cochin sightseeing on the last day / first day depend on their departure / arrival timing]. • Expenses of personal nature such as drinks, telephone, and laundry bills etc. • Check in / Checkout time with the hotels are 1200 noon and overnight Houseboat is 1200 noon check in and 0900 hrs next day check out.